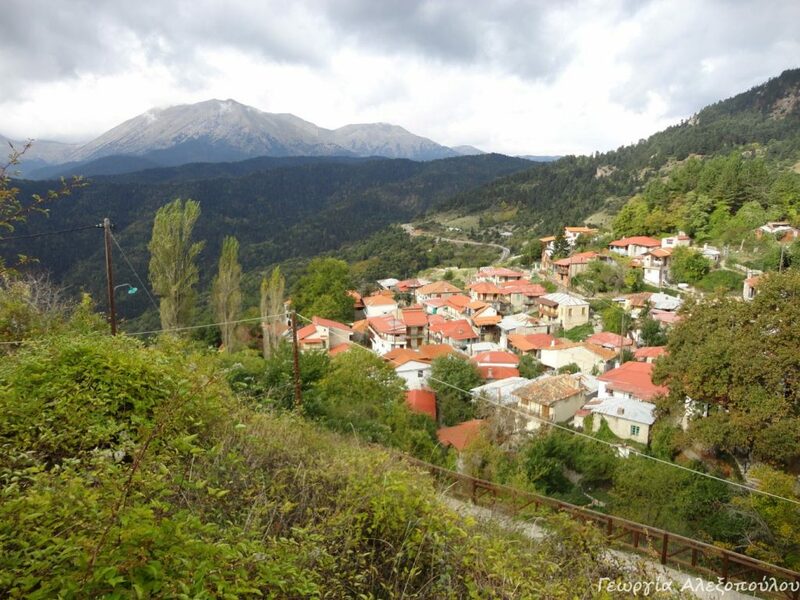 From the most mountainous villages of Phocis, Kastriotissa is built at an altitude of 1160 meters on the slopes of Oiti and overlooking Gkiona and Vardoussia. 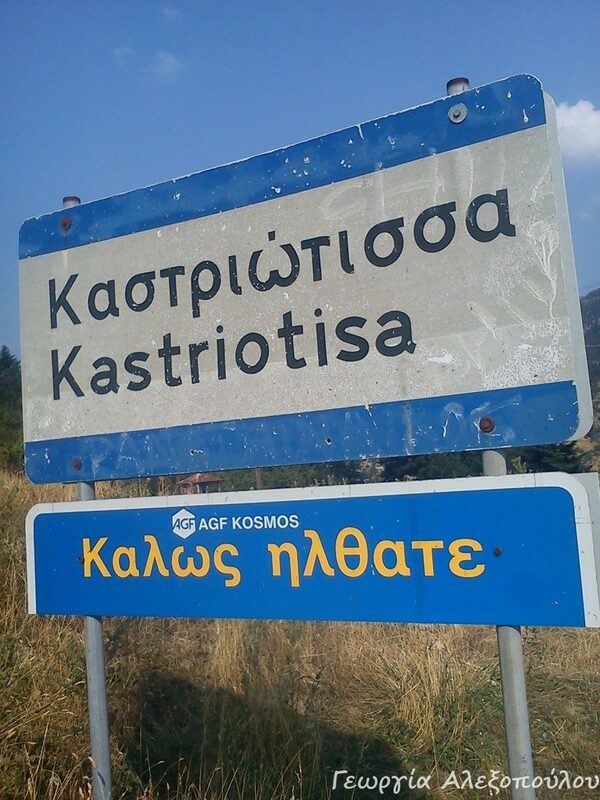 Kastriotissa got its name from the ruins of the ancient Dorian castle of the Classical Period that found even in the streets of the village. 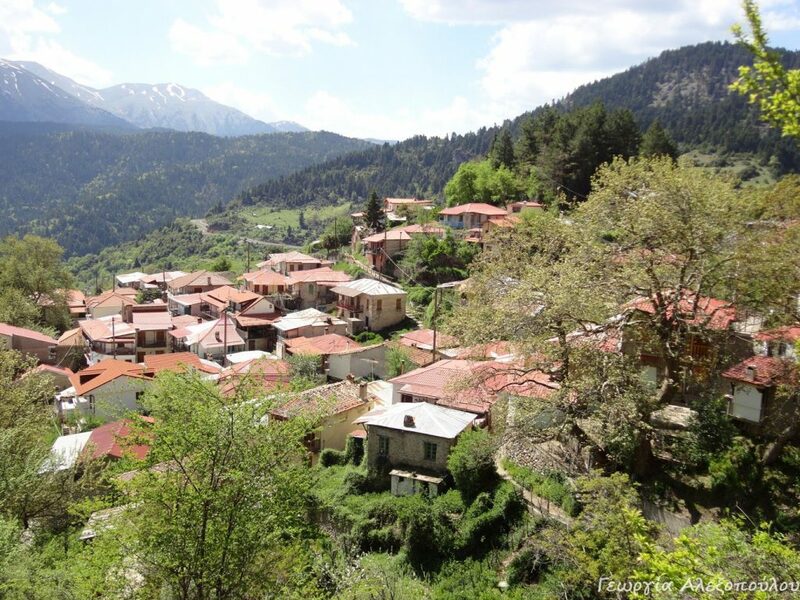 Located 79 miles northwest of Amfissa, Kastriotissa “overlooking” the village of Athanasios Diakos while in the east and in the south is the village Mavrolithari. The heart of Kastriotissa is at the square of the village, where there is the perennial Pournara of Kastriotissa, which since 2012 has been declared as a natural monument. Pournara located in the space that once was the courtyard of the previous monastery of the Assumption. 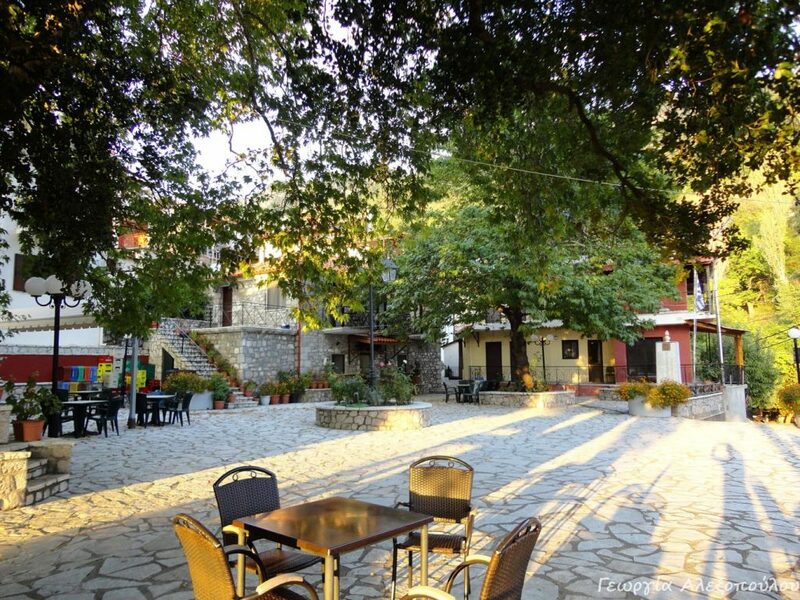 In the square of Kastriotissa is situated finally the folk museum of the village, which was created by the personal voluntary contribution of women in the village and in which are hosted folk arts, costumes, embroidery, tools and household items. At a short distance from Kastriotissa, at “Vlichaki”, there is a cave with length of 110 meters, full of stalactites, which still, however, has not been explored.